I have known Kirsty for years & was delighted when she & her fiance booked Stuart & I for her wedding photography in 2019… I was even more excited when she told me she had her own little bundle of joy on the way. Id been eagerly awaited a little model I could try out my new knit wear on & luckily for me Kirsty was happy to oblidge. 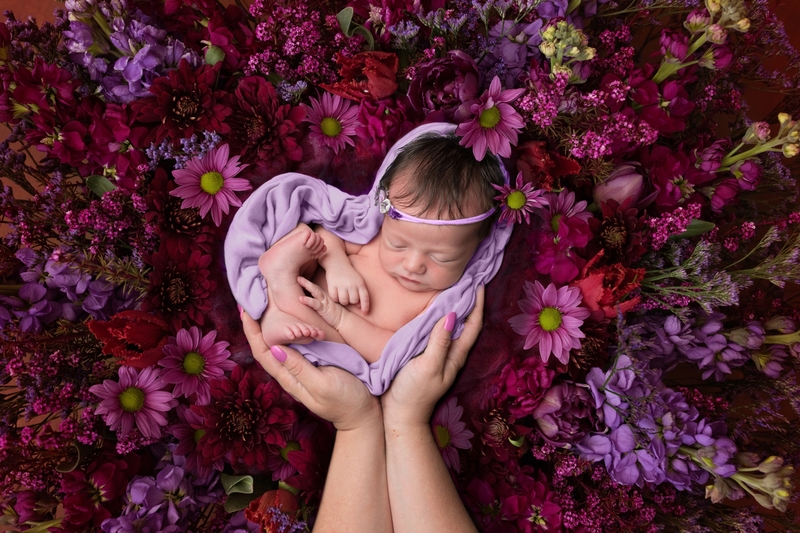 Beautiful Baby Imogen arrived in to the world & at just 7 days new, with my knit wear in tow, we were making the trip to Rugby for Immie’s photo shoot. 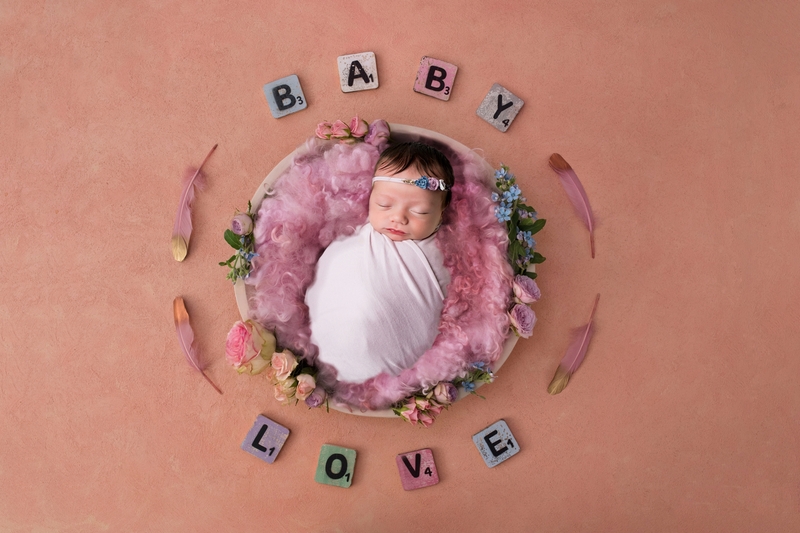 Lisa had very kindly agreed to allow me to, once more use her studio, while I finish making all my newborn props, knit wear & for the final parts of my newborn studio items to arrive so I can offer my Newborn photography from home – early September. Immie was just adorable with the cutest head of hair & so impeccably behaved. I was just sad I had to give her back :-). 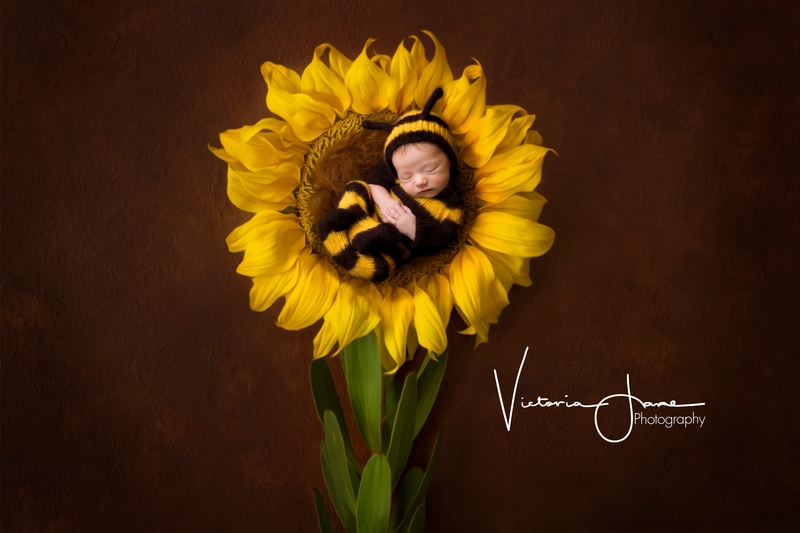 I can’t wait to see her grow into a beautiful young lady & hope she will forgive me for dressing her as a gorgeous little bumble bee. 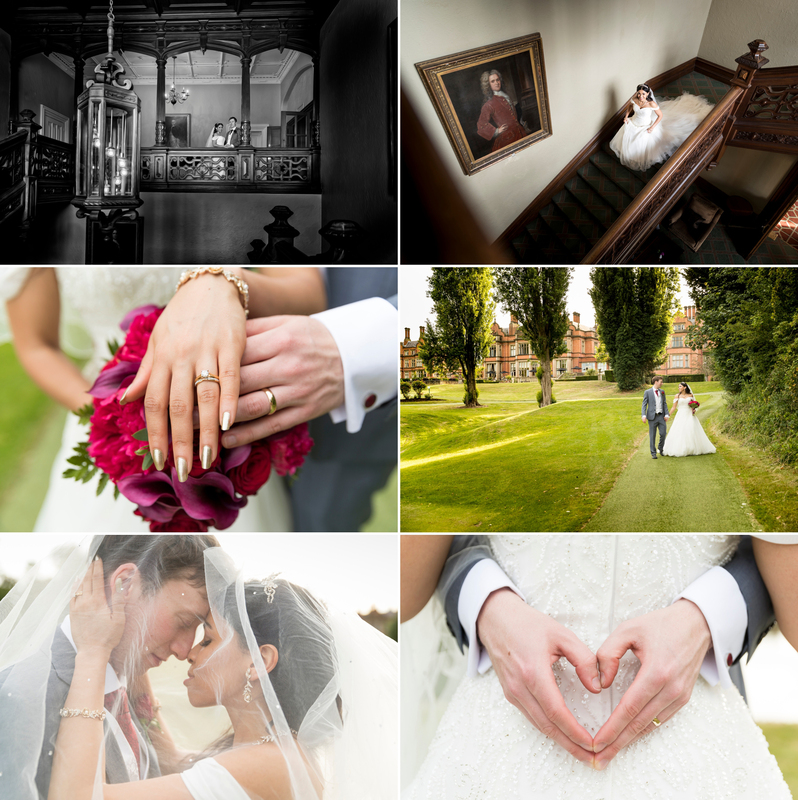 Sophie & Matt were married at Knowle Church in Knowle, Warwickshire, before celebrating at the beautiful Mallory Court wedding venue in Leamington. 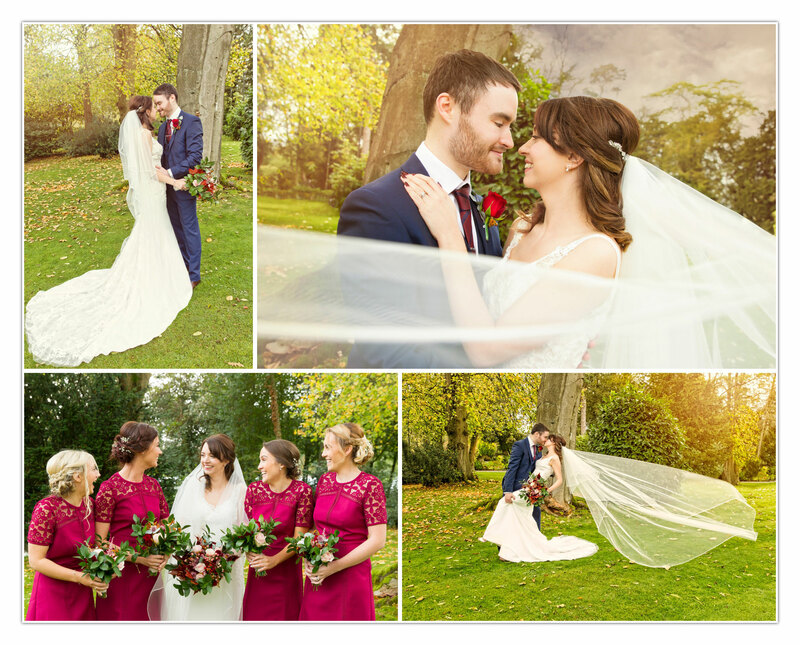 Sophie & Matt had popped over to see us a few weeks back to go through their wedding details so it was lovely to catch up with Sophie & meet her Mom & Dad & bridesmaids at their family home for the preparations. Within moments of walking in we were made to feel so incredibly welcome & as the atmosphere buzzed with excitement, & a little lady who could dab extremely well (I still cant seem to master that- think it must be an age thing lol) I got to play with all their lovely shoes, jewellery & of course Sophie stunning (& beautifully sparkly) wedding dress. 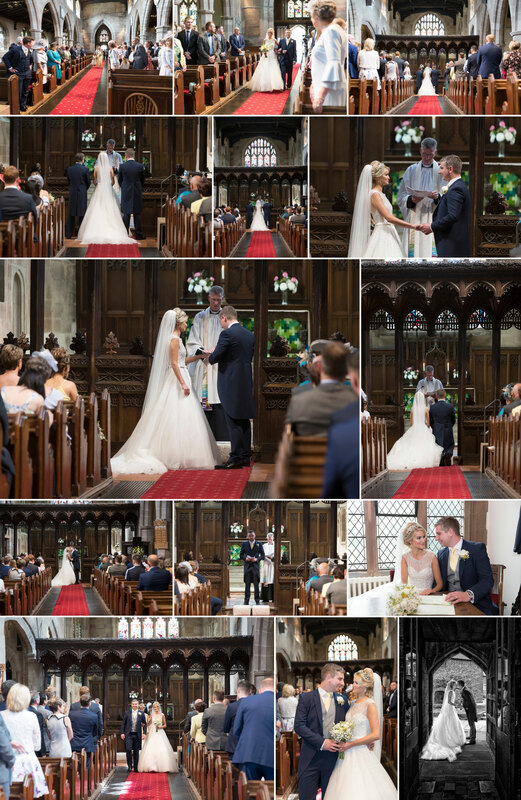 Stuart had been booked to film their wedding & I would be photographing, so again I got to spend the whole day with my husband, doing the job I love! We left the girls & headed to the very picturesque Knowle Parish Church just down the road to meet with Matt & the boy. 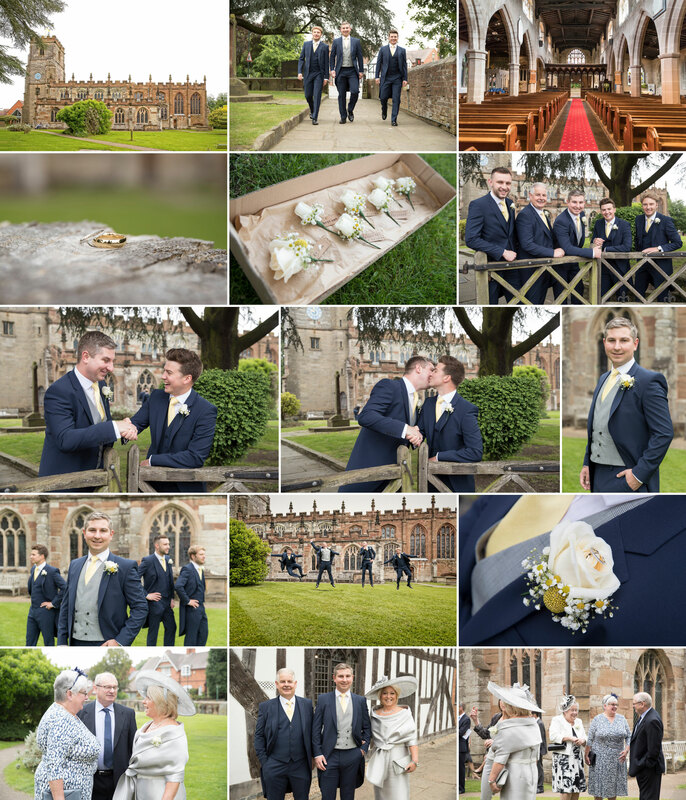 As well as some more traditional photos the boys were happy for a bit of fun & with time to spare we were able to get some more informal lovely reportage images of friends and family. Sophies’s bridesmaids & mom arrived in style, first, in a beautiful Vintage Rolls Royce Landaulette. Followed by Sophie & her dad as the Rolls made round trip. 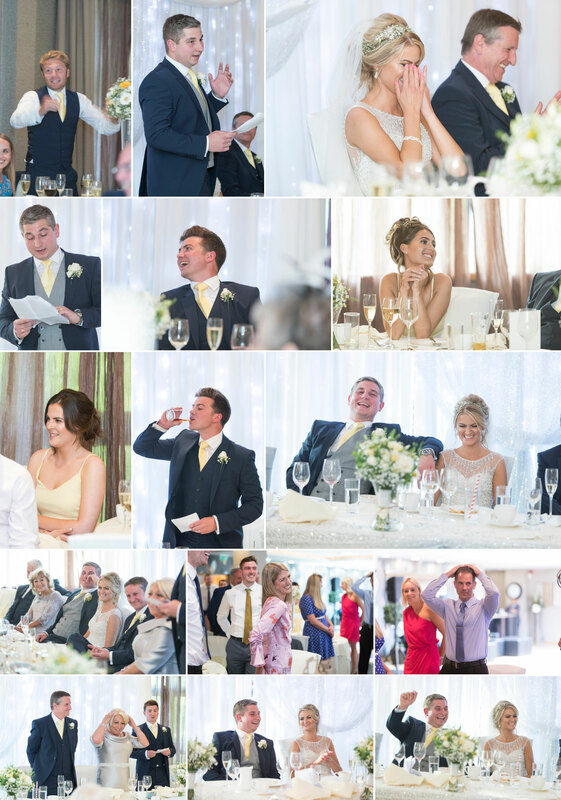 Following the beautiful service we captured a number of group shots requested by Sophie & Matt before a fabulous confetti send off & glasses of bubbly . We moved on from Knowle Parish Church to Mallory Court for the remainder of the wedding. 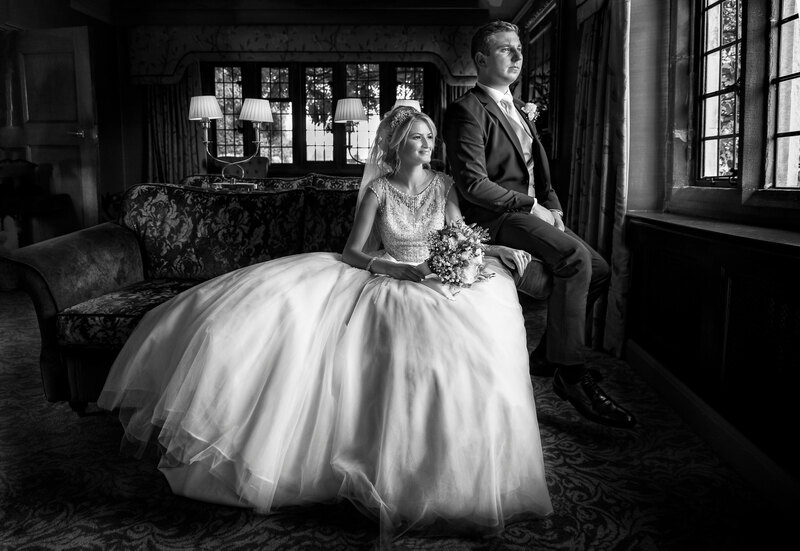 Mallory is a magnificent manor house hotel in Leamington Spa, set in 10 acres of grounds, is the epitome of a quintessential English country house hotel. 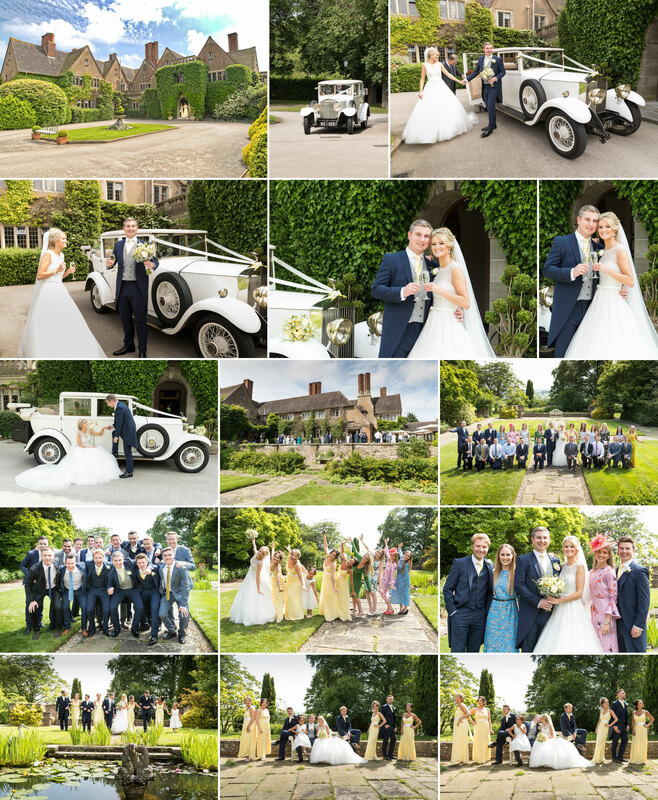 Ive been lucky enough to photograph a number of Mallory Court Wedding, the last only being a few weeks ago. It never fails to amaze me how quickly Mallory Court changes through out the year & how the photo opportunities change too. 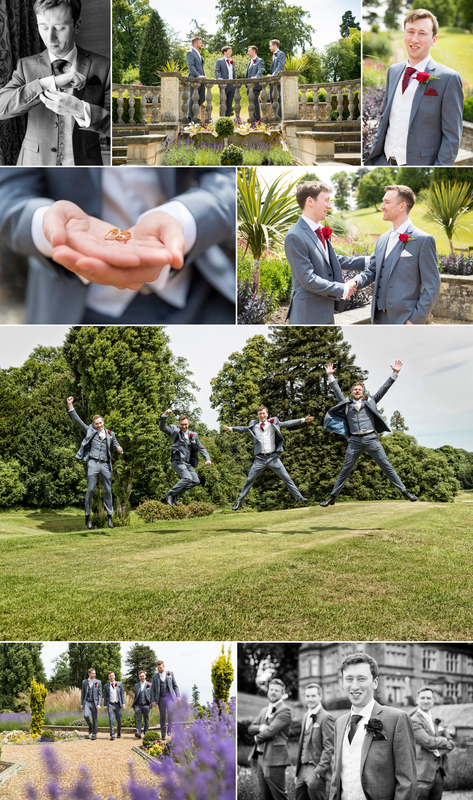 Before the wedding breakfast we completed some fun friends images and some more arty wedding photographs with Sophie and Matt with the plan to complete the remainder after the meal when it would have also cooled down a little. 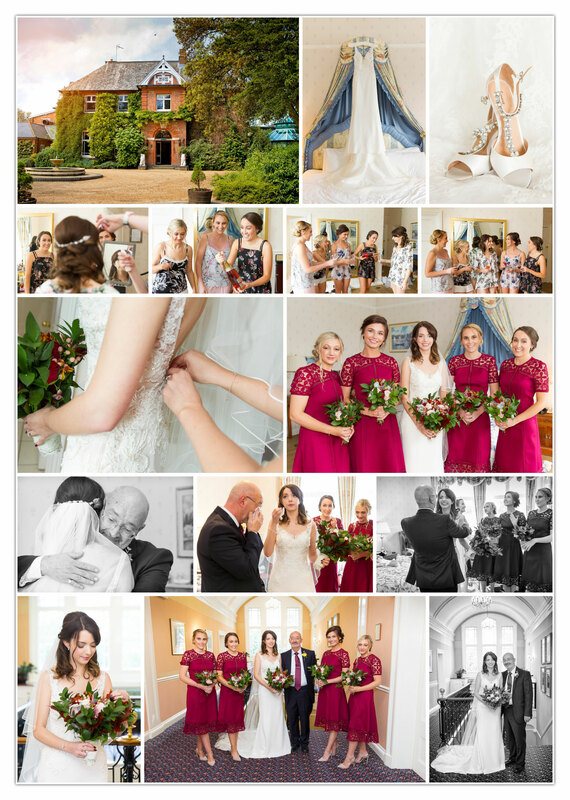 Again we had several locations planned and ideas so we were able to quickly run through a number of photographs with them both inside and out before their evening guests arrived. With guests being entertained by the beautiful music provided by the lovely ladies from Sorelli Ensemble I utilised the remained of the time before the meal to capture some more candid images. 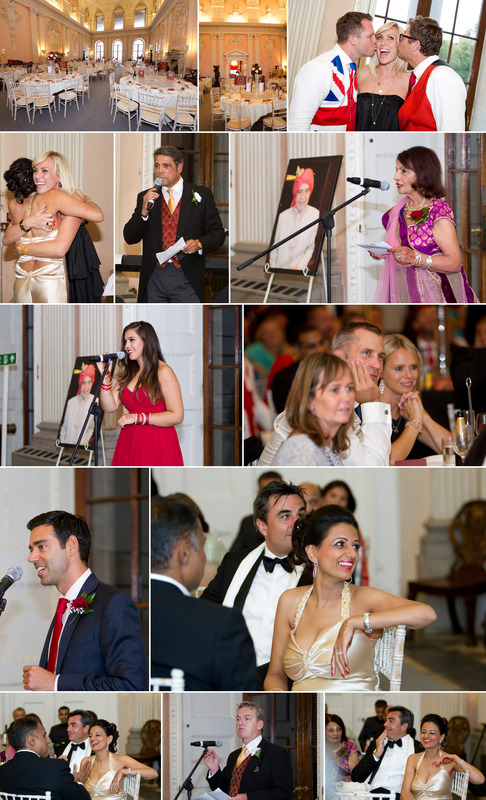 The speeches were everything they should be, fun, incredibly emotional & lovely & once finished guests enjoyed the beautiful summer evening in the grounds whilst the room was turned around for the evenings entertainment. 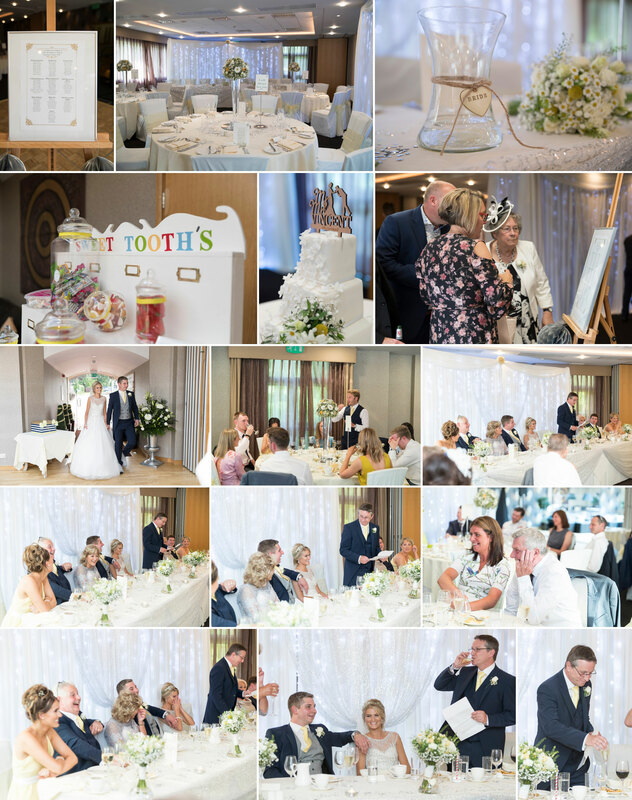 We stayed to capture the cake cut & first dance plus a couple of arty night time image. I would love to hear from you if you have a wedding in 2018, 2019 or beyond. Please dont hesitate to call or email me for more details. 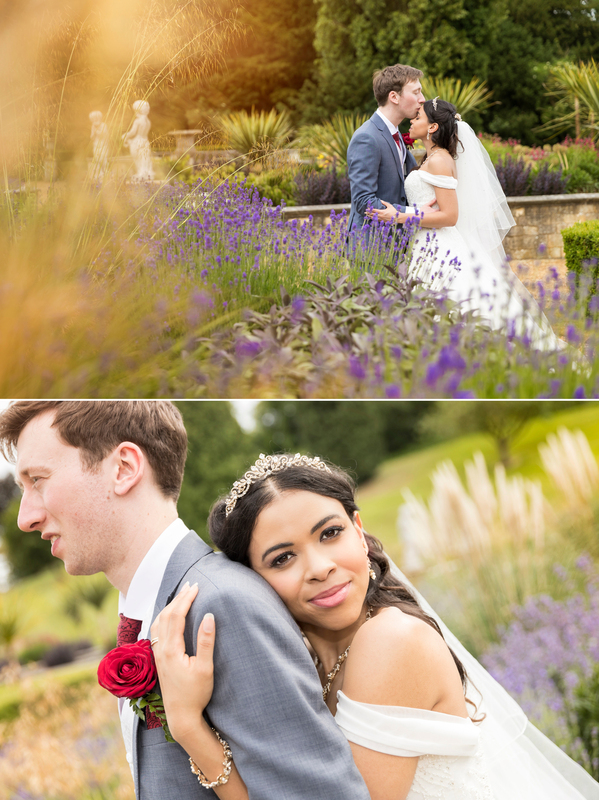 The sky was a brilliant blue & the sun blazing as I made my way to photography Monica & Simon’s Sikh wedding at Ragley Hall, a magnificent Palladian mansion nestled within an estate of 450 acres of grounds & parklands located in Alcester, Warwickshire. 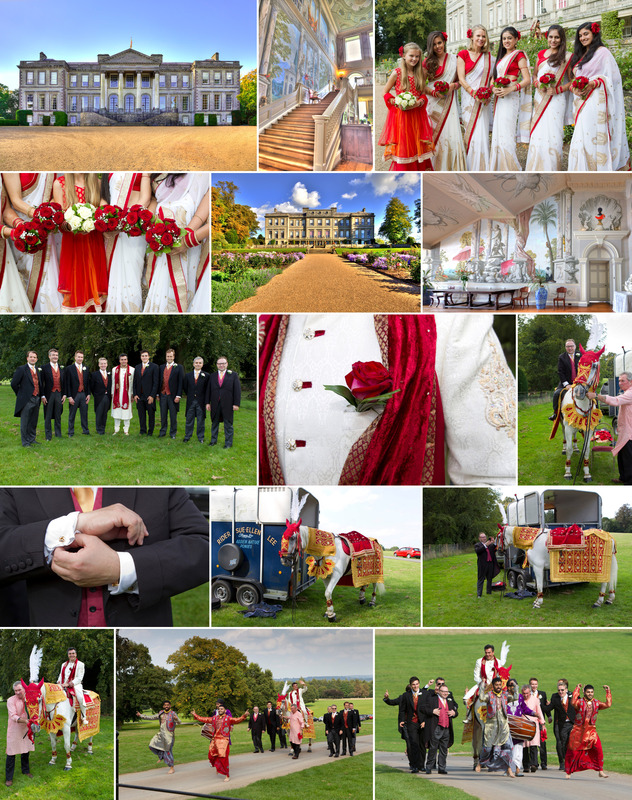 Ive been lucky enough to photograph a number of Weddings at Ragley Hall as well as corporate events, their official fireworks & even a Halloween special but Monica & Simon’s Sikh Ceremony would be the 1st I had photographed there. I met with Simon’s Grooms men at the bottom of the long winding driveway which leads up to Ragley Hall. 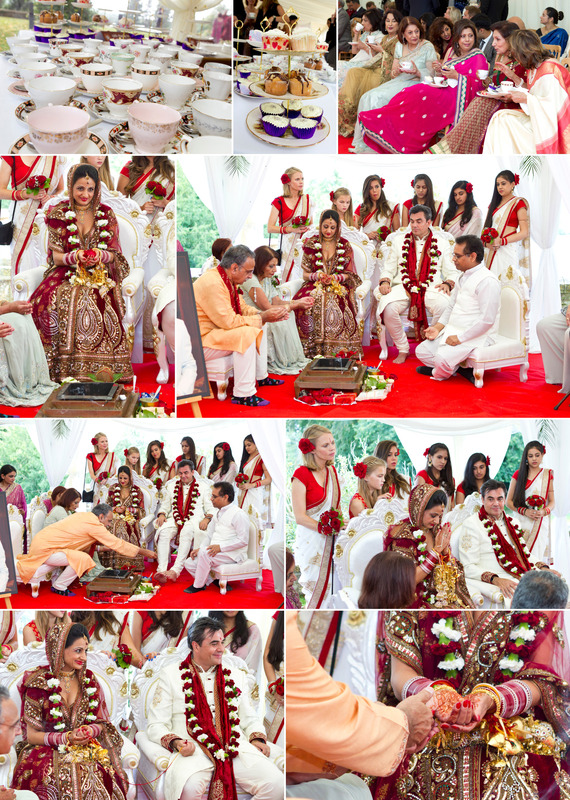 The beautiful white mare was being prepared for her part in the ceremony- decorated with colourful adornments. The horse must be white, as it represents peace and submissiveness of the powerful horse to the groom. 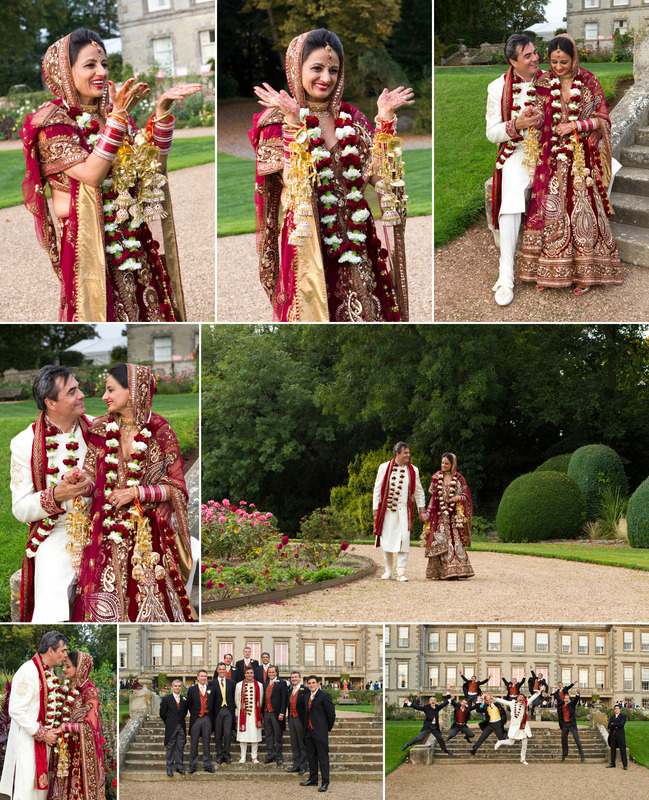 Simon arrived dressed in a ornate white Sherwani, elaborately decorated with intricate gold stitching and red buttons. Simon looked truly royal during the Baraat, as his made his way towards the entrance with his friends & family singing folk songs and dances. 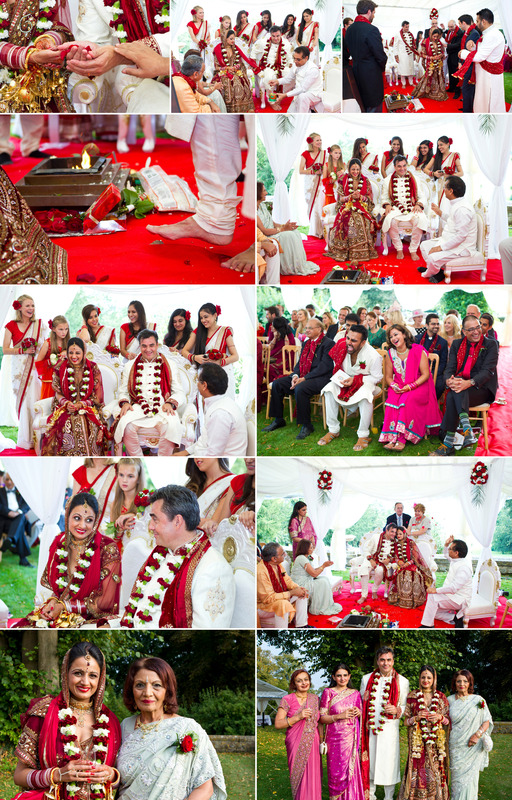 The Milni followed (the official meeting of both families) where key male family members from both sides exchange garlands and greet each other, symbolising the acceptance of two families into one. 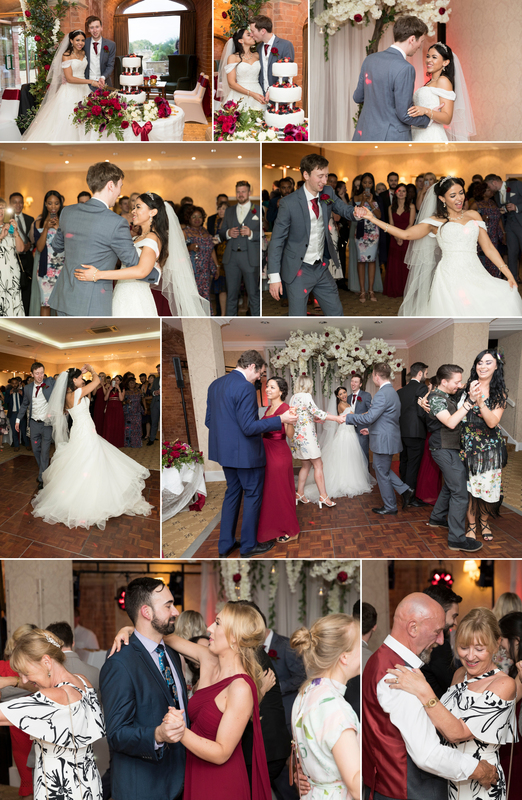 Not to be out done on either side, the lifting of each other got higher & higher much to the delight or all the guests watching. 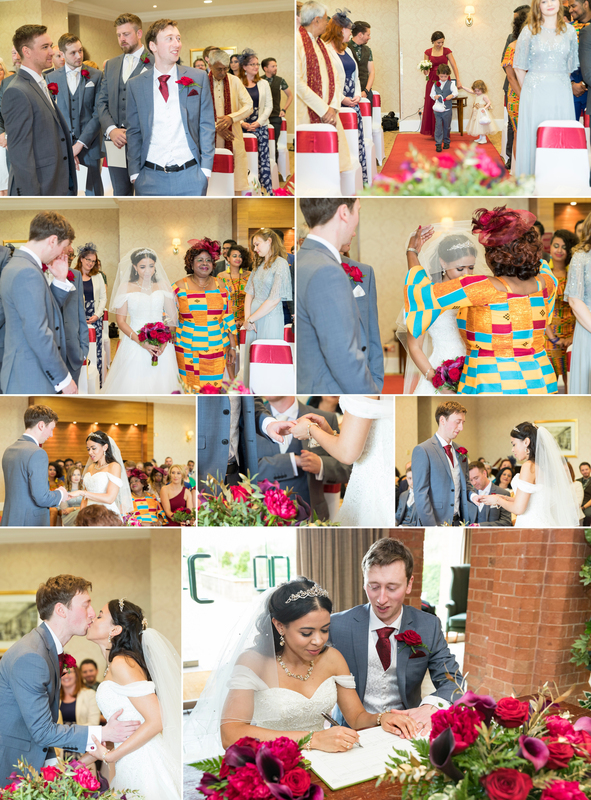 After Monica & Simon’s wedding ceremony, steeped in traditional rituals, the guests enjoyed tea & sandwiches on the patio in the beautiful sunshine, accompanied by music played by a saxophonist. 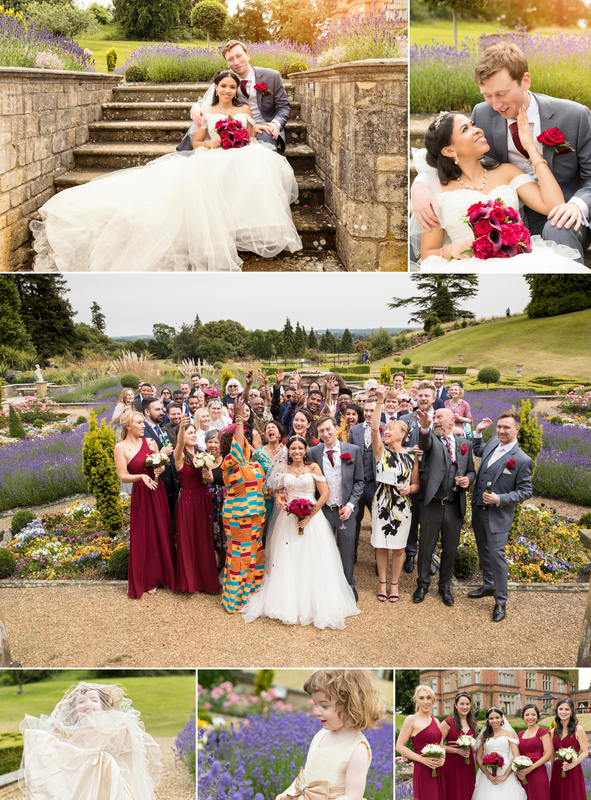 We gathered the families together for some family shots & then had a little bit of time to take Simon & Monica off around the stunning grounds for a few shots of them as the newly weds. The lavish celebrations continued in the beautiful dinning hall within Ragley were family & friends enjoyed a traditional Sikh banquet. 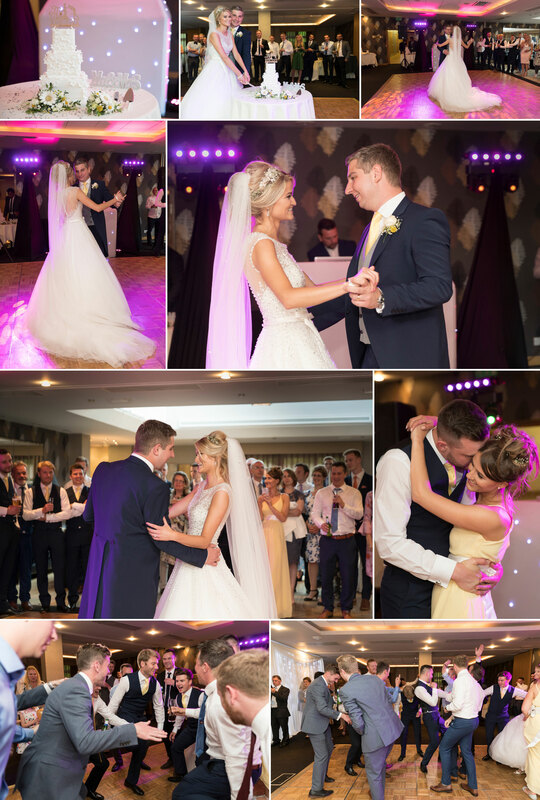 An emotional singing solo by Simon’s daughter followed the speeches & if that wasn’t keeping me on my toes enough 😀 Monica & Simon when straight from a cake cut in to their first dance where their bridal party flash mobbed the dance! 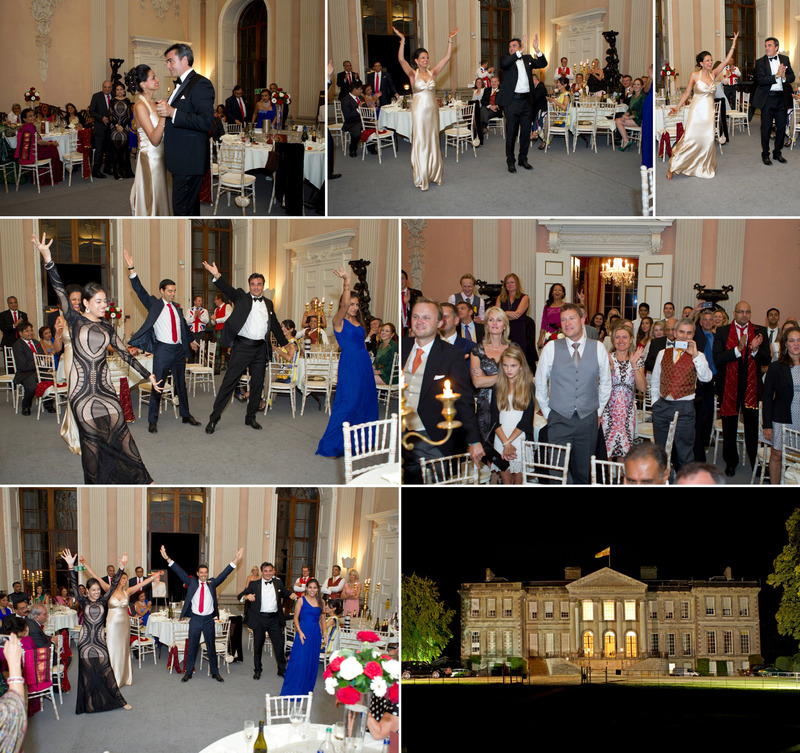 The evening certainly didn’t slow down or stop there… The entire lower level of Ragley hall had been decked out in a James Bond style casino theme so that their evening of entertainment & merriment could continue. My time drew to an end & I bid my fair wells to Monica & Simon & their Casino Royale. 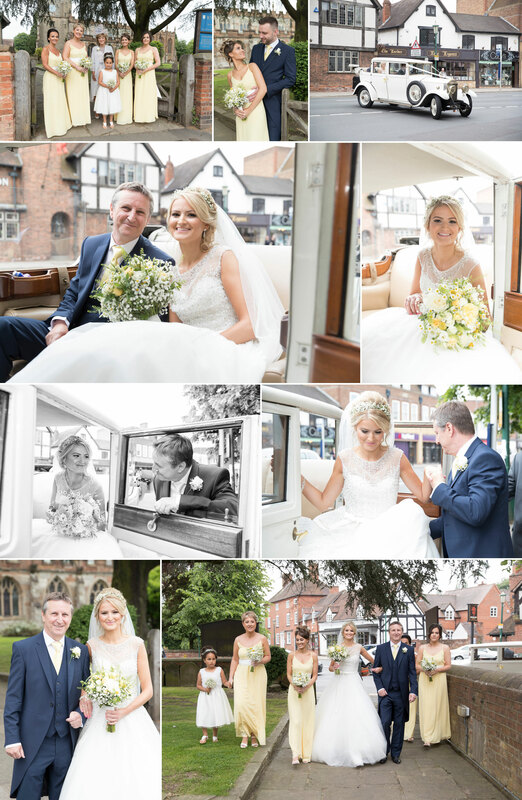 If you or someone you know is getting married in Warwickshire or even further afield please get in touch with me. One minute the weather is glorious… the next its gloomy & wet… Well hopefully this will put a smile on your face, what ever the weather! Simply like our Facebook page (vickyjanephoto) & head on over to our wedding photography page – (please also feel free to tag & share with any friends or family that are getting married too) & when you book your Wedding photography with Victoria Jane Photography you will receive up to £400 worth of upgrades free of charge!! Terms & conditions apply (but they always do I’m afraid 🙂 ). Please see my lovely offer below. 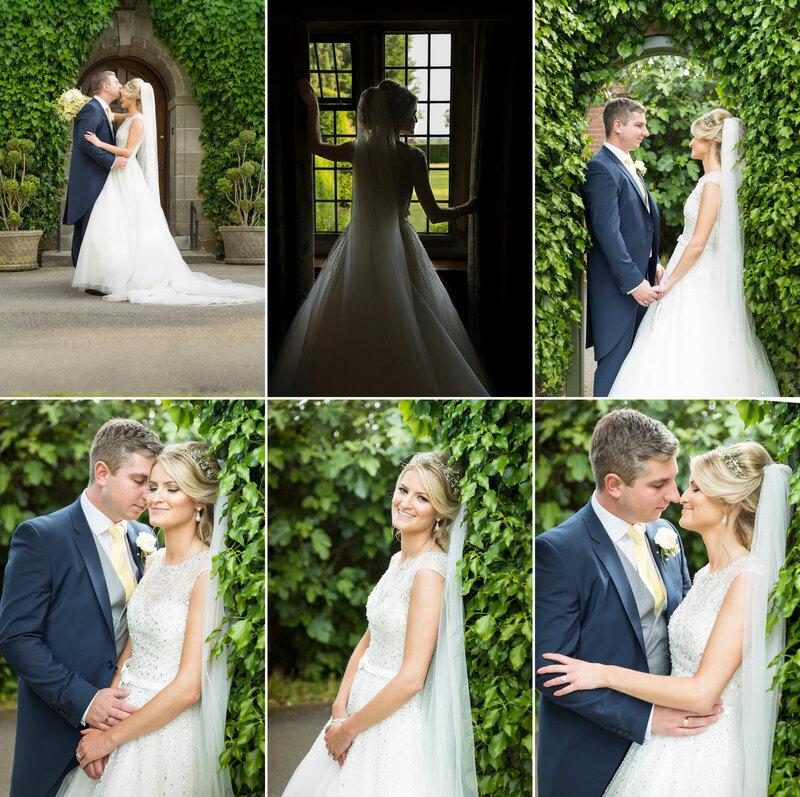 Hannah & Stuart had chosen to have their wedding at Ardencote Manor. 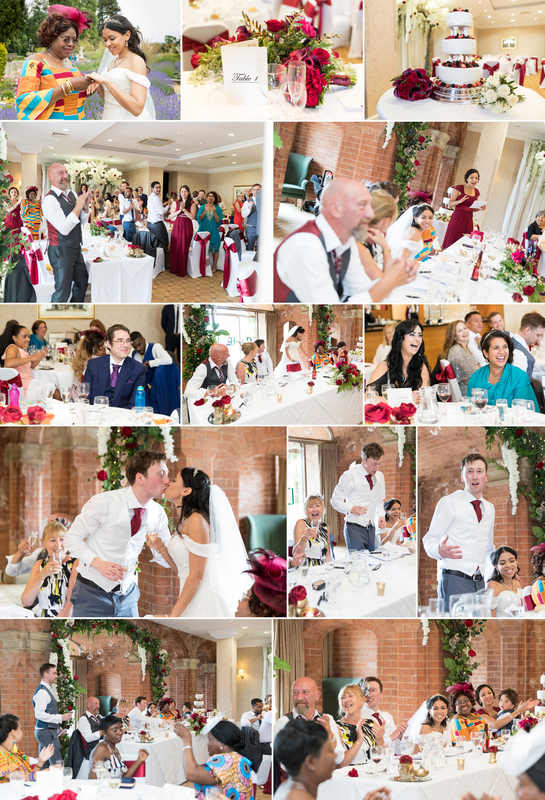 They had booked the Victorian-era Manor House side, a traditional pretty English Country House setting for a wedding as well as the ornate Palms Conservatory in which they were to hold their ceremony & reception. 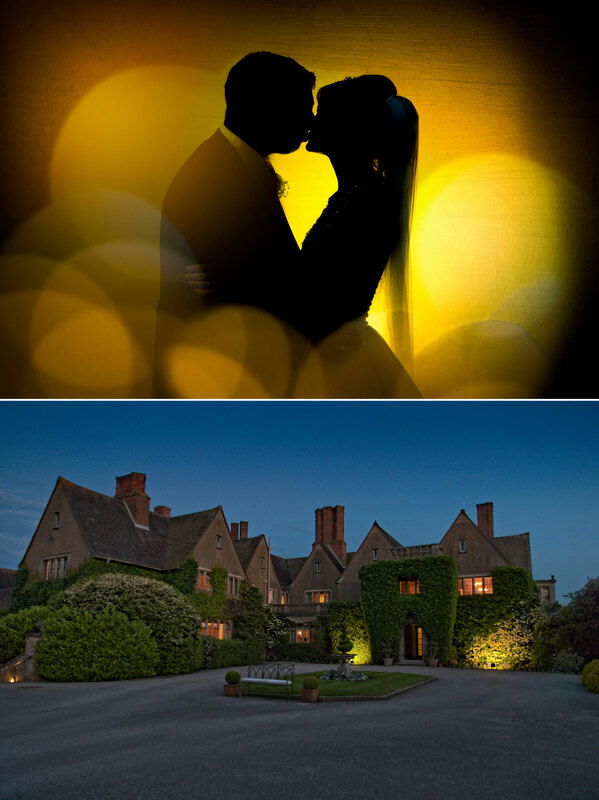 The Ardencote Manor is such a versatile venue for weddings and events as not only does it offer a beautifully kept maze & garden grounds (& lake with gazebo – if you book Lakeside) the Manor House also has various indoor rooms such as the pretty library which can be used, should the weather by very Britishly -rainy & wet! When Hannah & Stuart announced their engagement I was delighted that Malcom asked me & Hannah & Stuart were happy for me to be there wedding photographer. 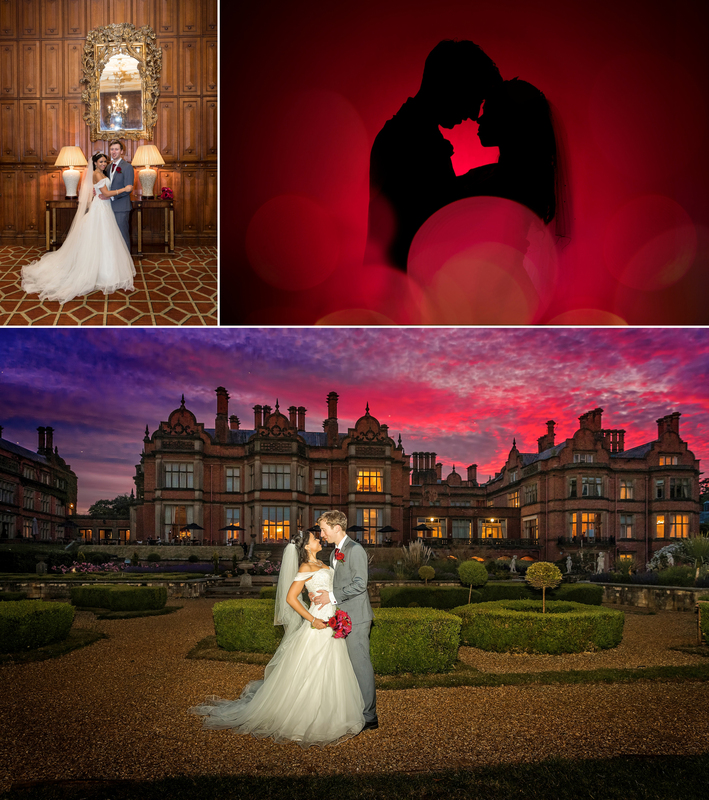 Once they had made sure I was free the weekend they had in mind they then booked the Ardencote as their wedding venue. Fast forward a year & their wedding was just around the corner. Hannah, Stuart & there Stuart’s sister & partner came around to chat through their day. Well true to the Great British weather we’d woken to a cold, wet & very windy day 😦 but this was certainly not going to put a dampener on their day. 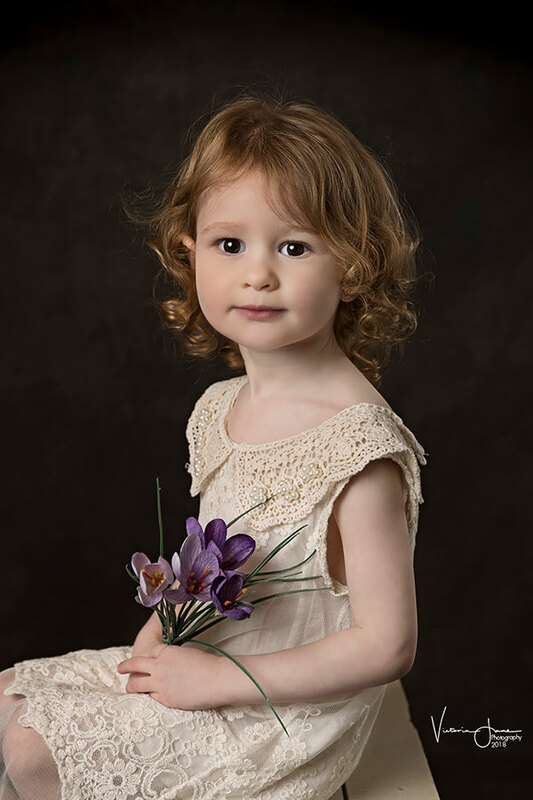 As I’d known that Hannah & Stuart liked reportage photography I’d asked Leah to come out & 2nd shoot with me. 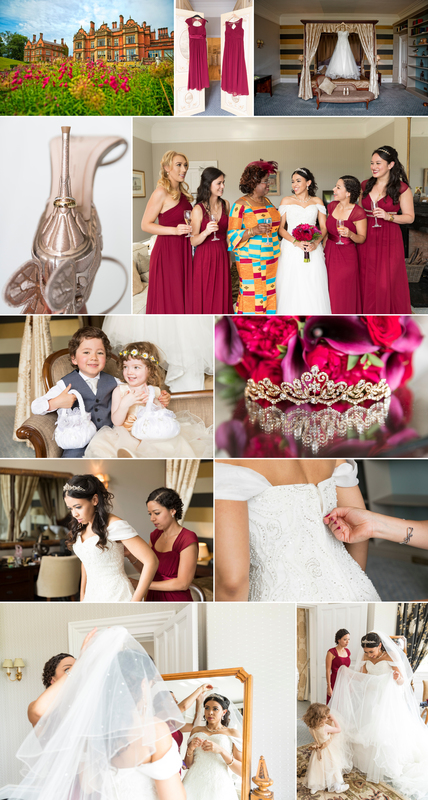 I photographed Hannah & the girls bridal prep & then Leah & I made our way downstairs to meet Stuart with his dad & best man. We made the most of a break in the rain & utilised the maze & the front of the house to get some lovely photos of the boys. 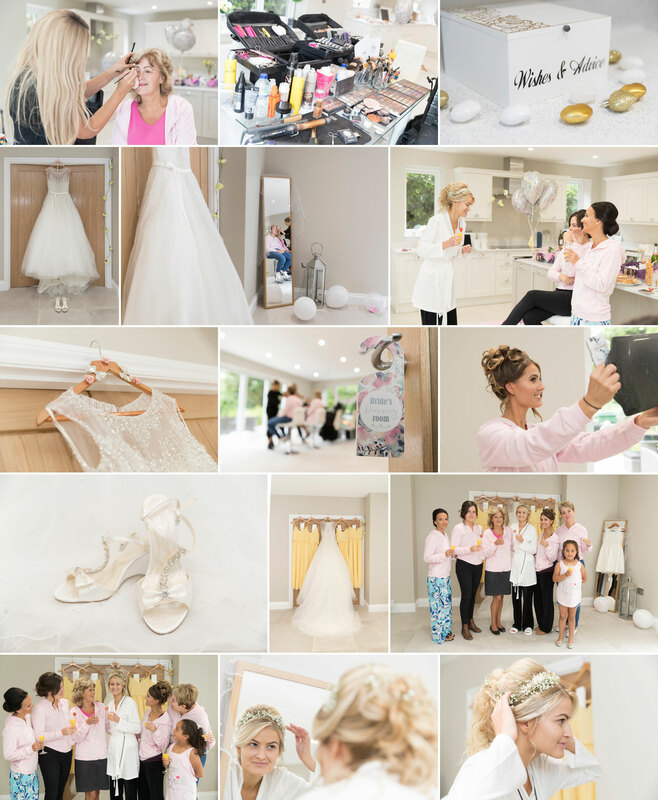 With Stuart & Hannah both getting ready at Ardencote & with the ceremony being held in the conservatory I now had the wonderful opportunity to go back up to Hannah for the final stages of bridal preparation. This would also be the 1st moment Malcom would see his beautiful daughter as the radiant bride – definitely a precious memory to be captured as the normally jovial Malcom & Hannah where both over come by emotion & brought to tears. I can tell you there wasn’t a dry eye in the room. Malcom proudly walked his daughter down the aisle, where Stuart then lead Hannah the final way to the top of the stage. The evening entertainment ensued & with Hannah’s Uncle donning a pair of clown’s shoes to complete his outfit & sparkly dinosaurs atop the cake the guests made merry. Hannah had her first dance with her husband before her Dad took over with a beautiful daughter+dad dance around the crowded floor. 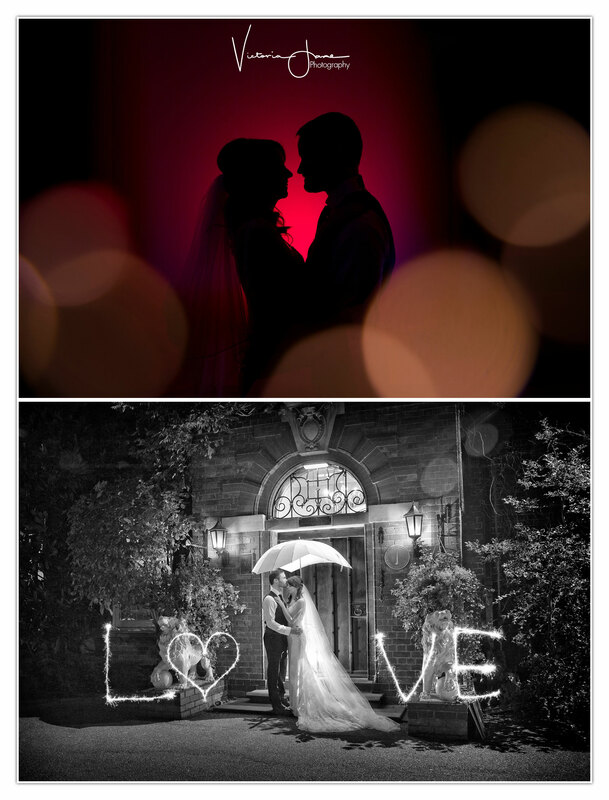 Once it got a little darker we had an opportunity to set up some lighting & bring out the sparklers. Hannah and Stuart were up for a few more photos before they made their way back in for the remainder of the evenings entertainment. 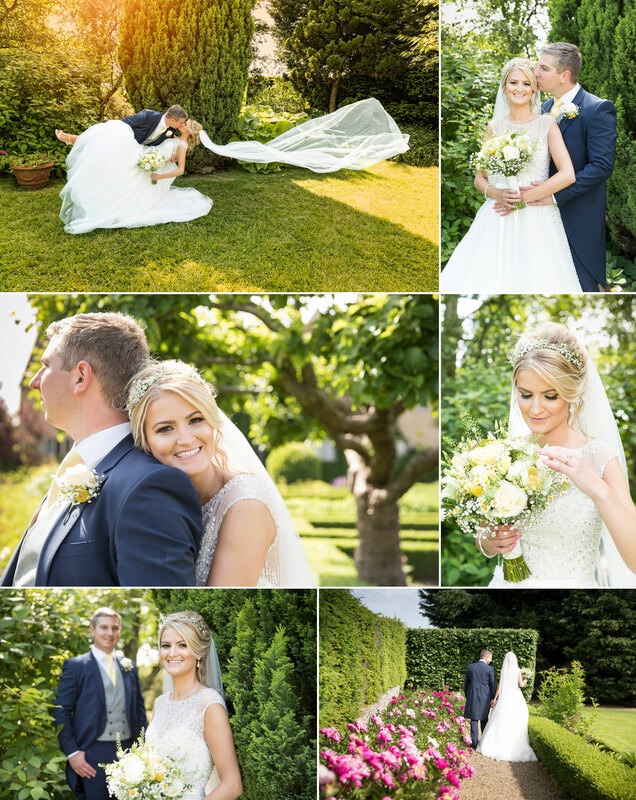 Here are just a small handful of Hannah & Stuart’s wedding images. 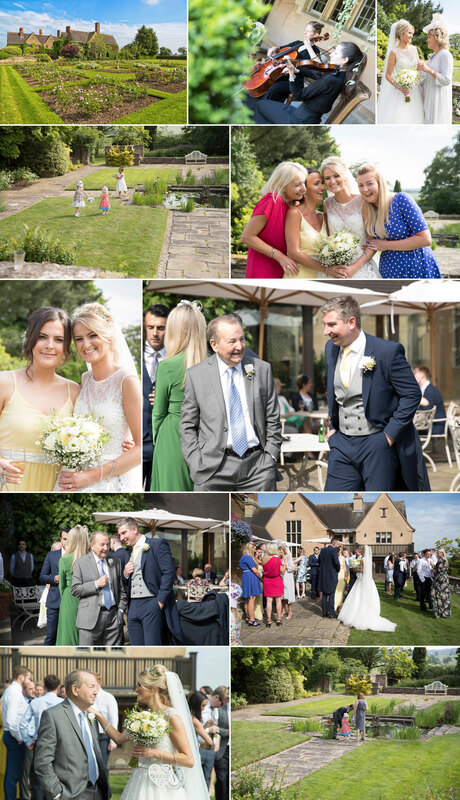 If you or any one you know are getting married at the Ardencote, a Warwickshire wedding venue, in the Uk or even a venue further afield please get in touch as we would love to be part of your special day too. 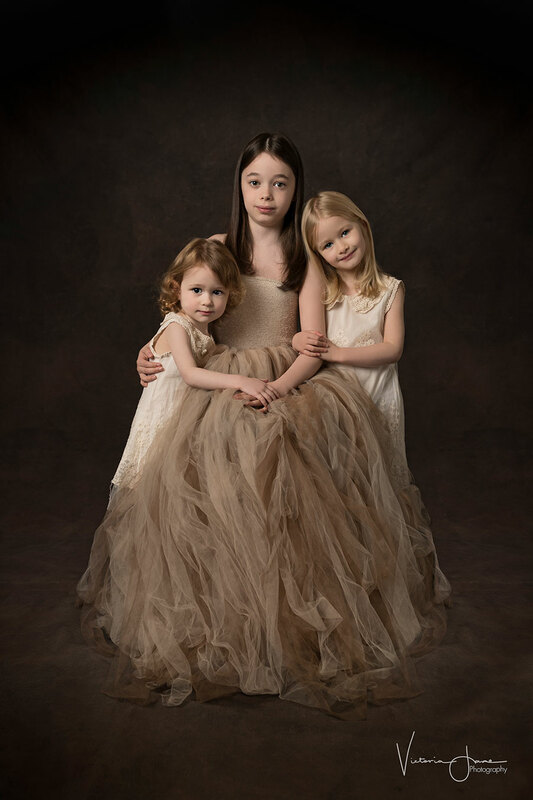 As a photographer with 3 young girls you’d think I’d have LOADS of pictures of them right? – Wrong lol ! My children always seem to get the sillies when I try to photograph them & mutter statements like “owh not again mummy … you photographed us LAST year, why do you want more?”. 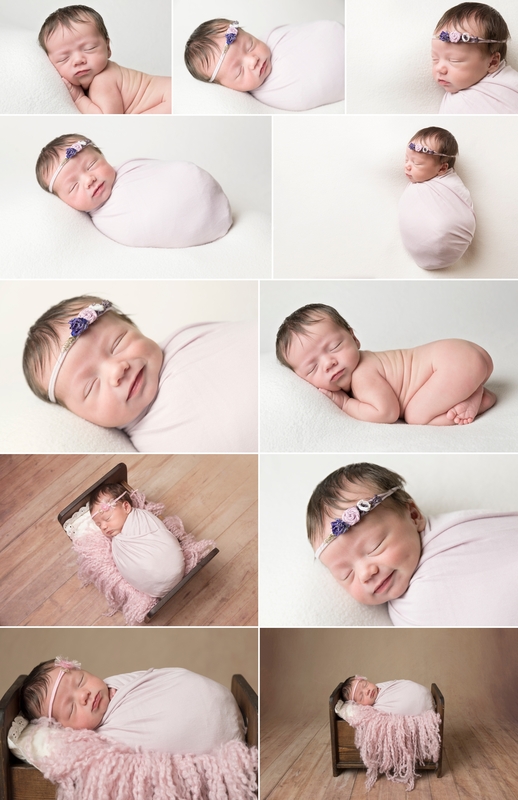 If only they realised how so utterly precious these photographs are for me. Each year I compare the images taken the previous year & suddenly realise how huge in-fact those seemingly almost unnoticeable little subtle changes that occur every day suddenly are. In a blink of an eye my little girls are growing up way too fast! but these photos will give me my beautiful permanent memories I can always cherish. 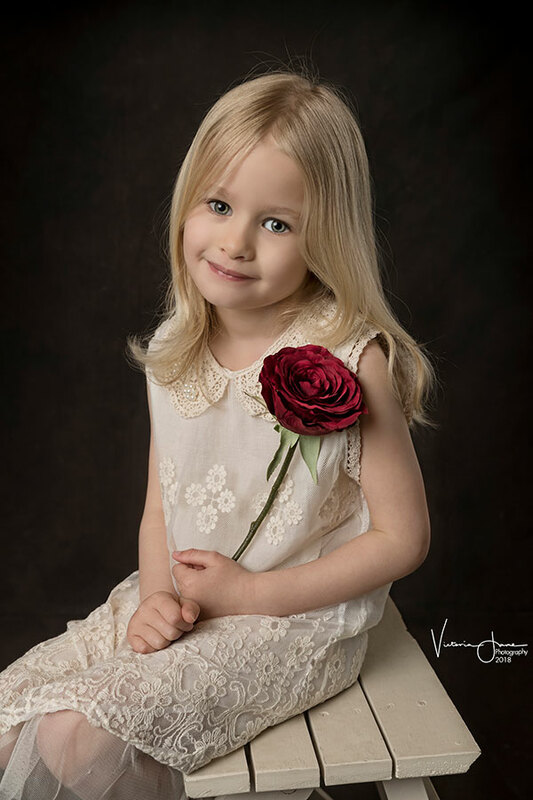 I have a wonderful friend who is also Godmother to my children & luckily also a photographer :-D. Every year near my birthday Lisa gets me to pop over to her studio where I attempt my annual mini photo shot of my own children. Being in someone else’s studio seems to have a slight calming influence needed :-). 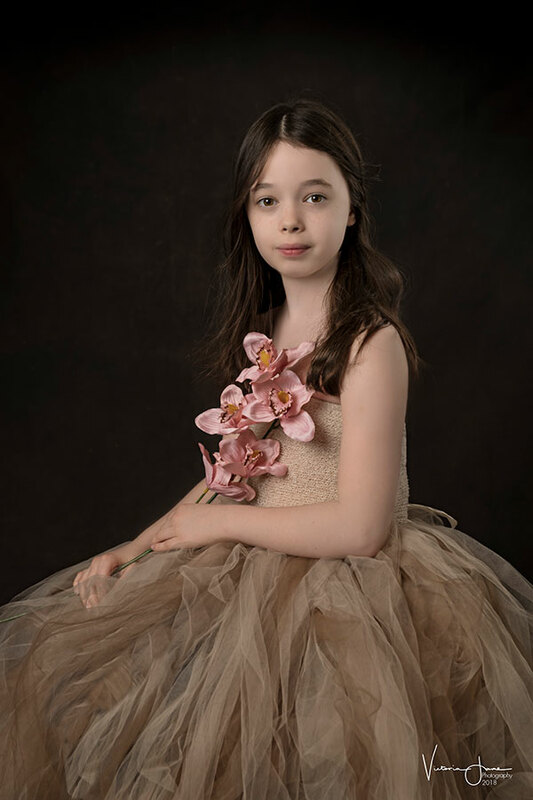 My aim – just to get a small handful of images to add to my treasured memories of my children as they grow. I’ll keep this post short but here are a few of my favourites.